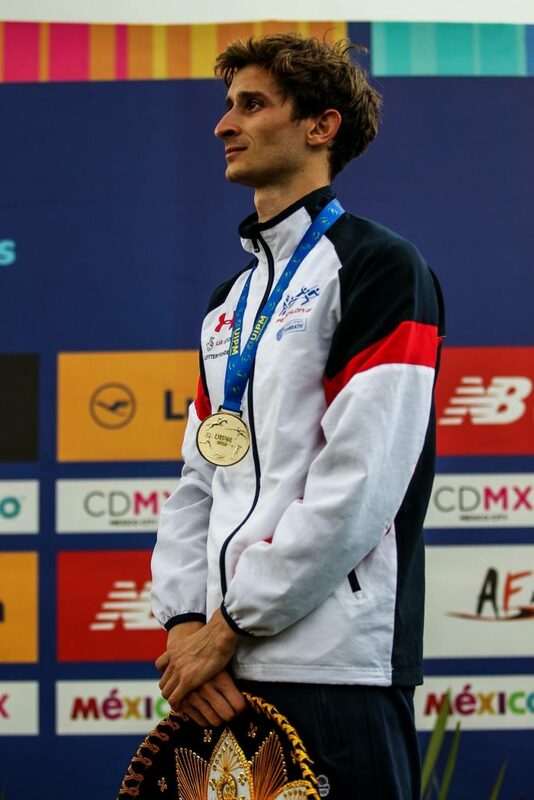 Firstly let me introduce myself, – I’m Jamie Cooke, Olympian and current World Champion for Modern Pentathlon. 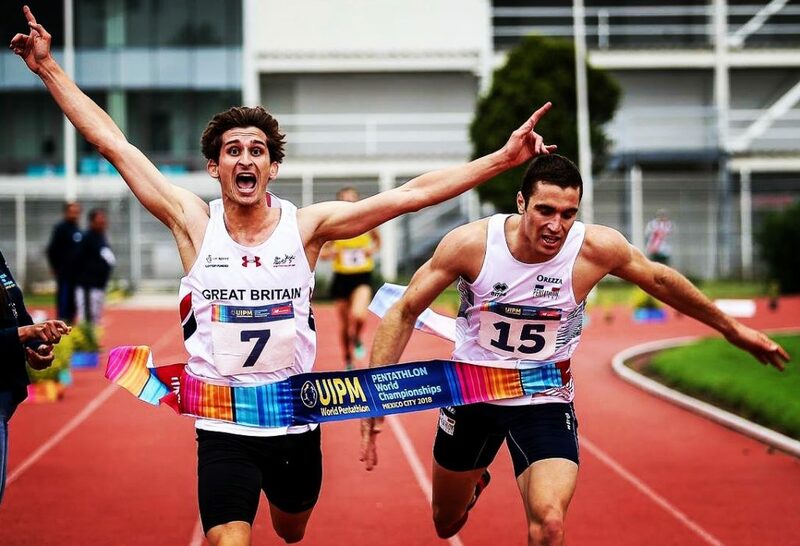 Modern Pentathlon is made up of 5 very different sports; Swimming, Fencing, Shooting, Running and Horse Riding. Designed by Baron Pierre de Coubertin as an event to test the ultimate athlete with the story of a Cavalry Officer behind enemy lines having to steal a horse, fight his way to safety before having to swim across a river and then run to deliver his message, it has been in the Olympic Games since the first Modern Olympics in 1912. Having been a swimmer whilst I was younger I’m now incredibly lucky to be supported by SoloSports and Arena UK on my journey to Tokyo 2020. 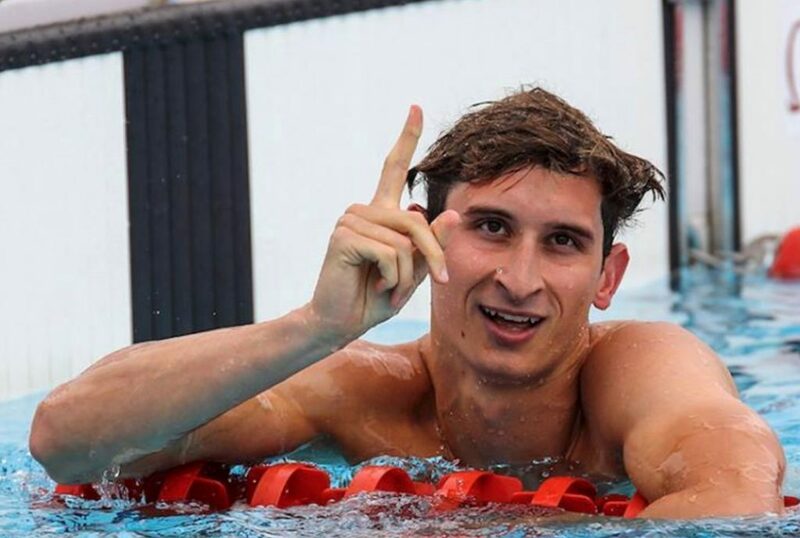 With all those years training in the pool swimming is my strongest discipline out of the 5, currently I hold both the Olympic and World Record for the Pentathlon swim discipline and now with Arena UKs support I’m already looing forward to pulling on my new jammers and racing! I started Pentathlon when I was 16, participating in the National Schools Biathlon (a swim and run competition – check PentahtlonGB’s website for more info!) event run by Pentathlon GB. After being scouted and asked to join the Talent Pathway Programme I quickly started to pick up the other events of shooting (in my back garden! ), Fencing (local fencing club in Gloucester) and Riding (much to my mums delight!). 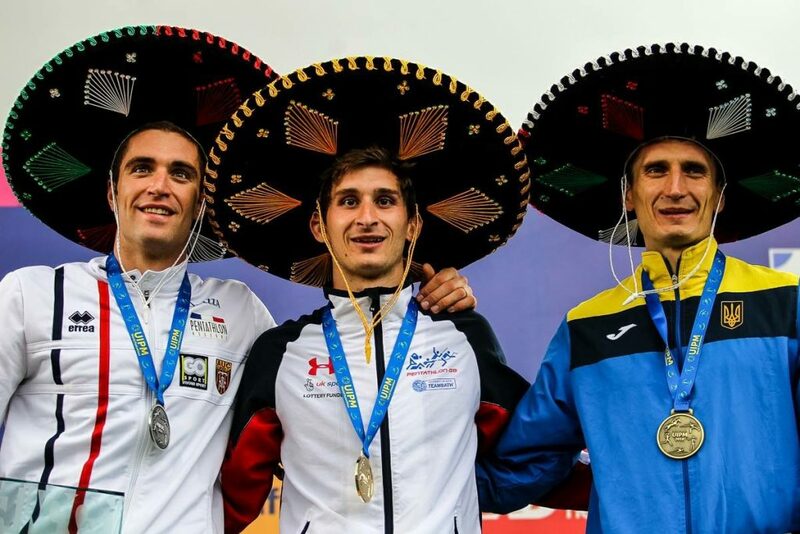 After moving to Bath in 2009 to join the National Performance Team based at the University of Bath I have competed across the world in World Cups, European and World Championships and then in 2016 my first Olympic Games where I finished 14th with the pinnacle of my career happening in September last year where I won the World Championships in Mexico City by 0.04! A tiny margin after a whole day and 5 disciplines! (Check the pictures for the Photo Finish!). Going into the next few weeks I will be finishing my last winter training block and starting to taper for the 2nd World Cup of the year held in Sofia, Bulgaria (there are 4 throughout the year but I have missed the first one being held in Cairo, Egypt to get some extra training in! ).